Determined to find out the truth about their father, Bran and Fiona use their uncle's magic book and go back in time to ninth-century Ireland. Sequel to "The Wizard Children of Finn." About Mary Tannen (Author) : Mary Tannen is a published author of children's books and young adult books. 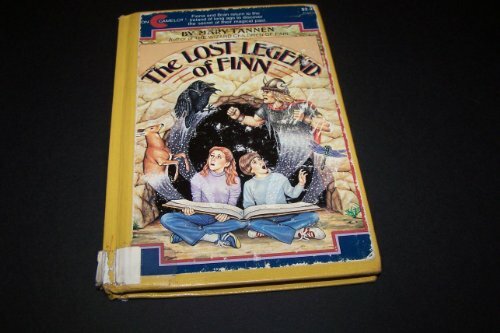 Some of the published credits of Mary Tannen include Wizard Children of Finn, Lost Legend of Finn.